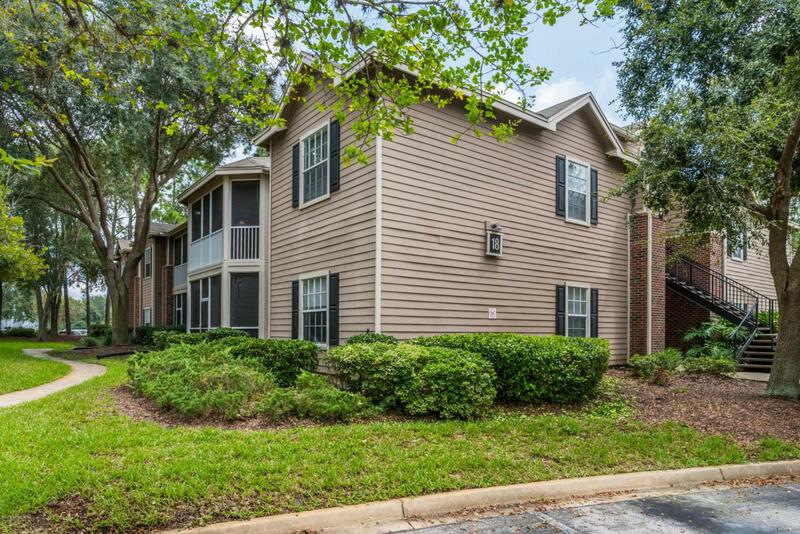 Well updated 2 bedroom 2 bath condo in highly sought after location. 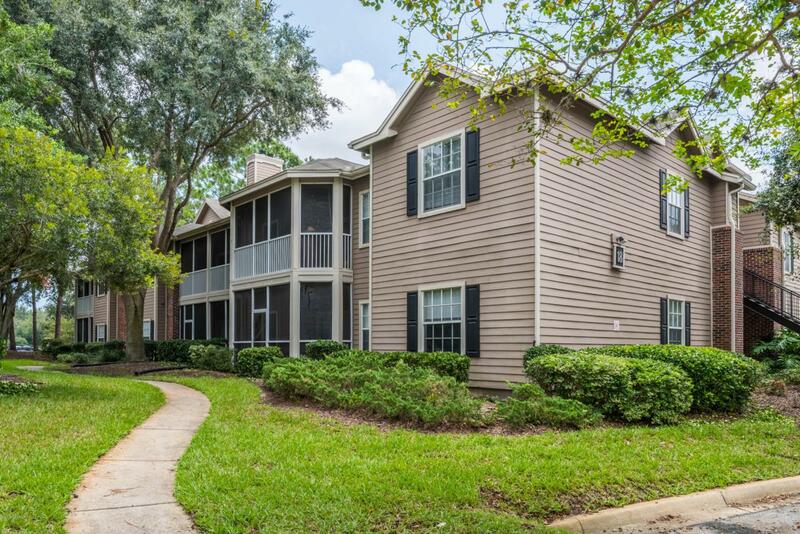 Sitting right in the middle of Jacksonville's top shopping, dining and entertainment district is your new home! You will find the newly installed gorgeous laminate wood floors with the modern appeal you've been looking for. 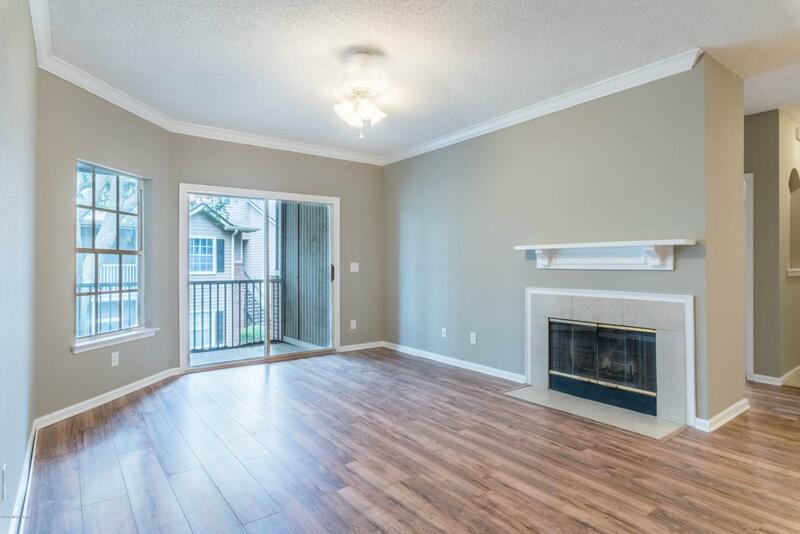 Freshly painted and move in ready. Located on the top floor for privacy. Enjoy the large screened in balcony, 2 large storage closets for the extra space you need. Great condo complex has club pool, exercise facility and tennis court with very affordable fees. All appliances stay including washer and dryer. Make your appointment today! !